I've been meaning to try out DHC products, so you can imagine my excitement when I was invited to the DHC event at Cookyn Inc (Thanks Smith!). 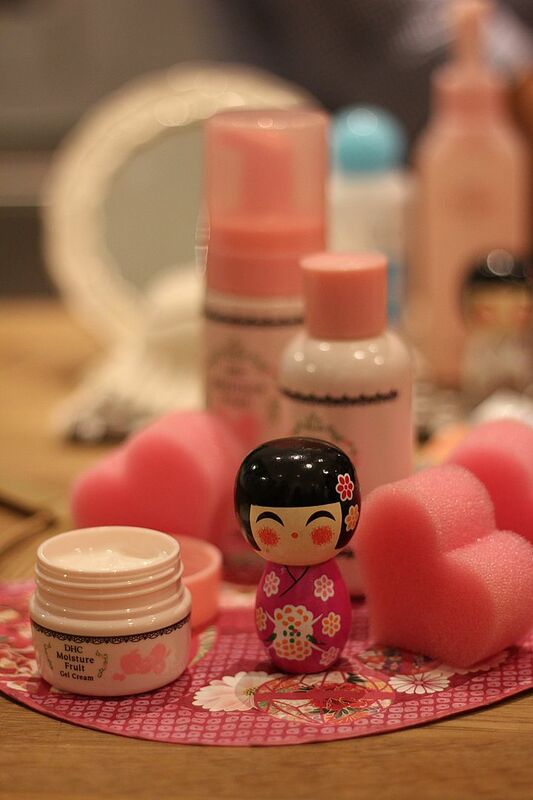 It is true that beauty comes from within.....within bottles, jars, sachets and boxes. After all, without beauty products, maintaining a youthful appearance with clear, translucent skin would be an impossible task, isn't it? 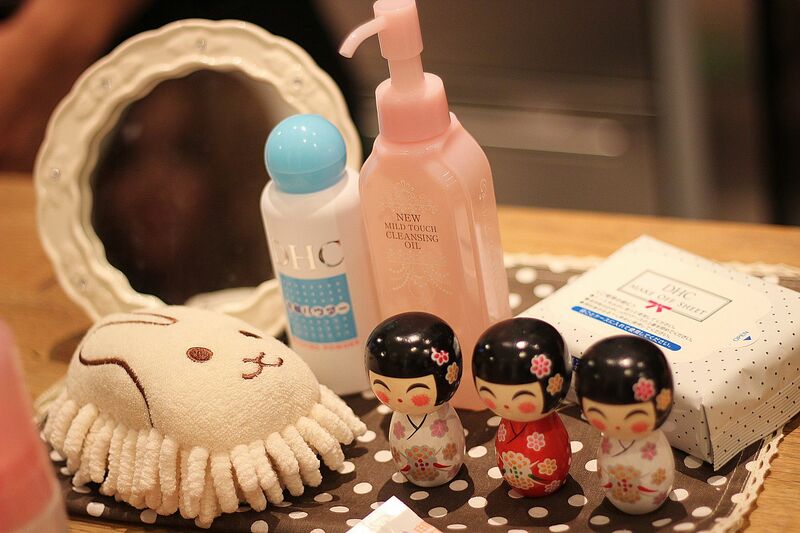 And when it comes to skincare for Asians, Japanese skincare label DHC knows best. 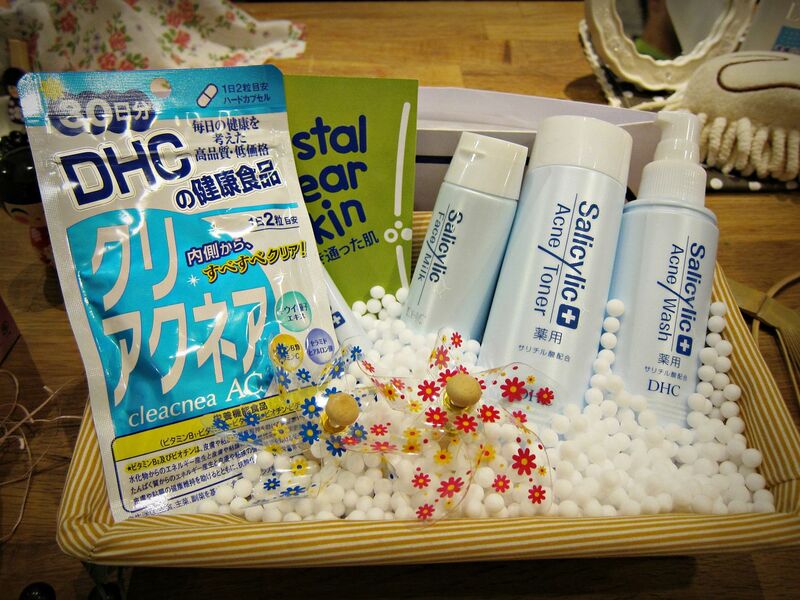 Did you know that DHC is the number 1 direct mail skincare company in Japan? Japanese are known for their discerning tastes and rigorous quality standards, both of which are clearly reflected in DHC's products. 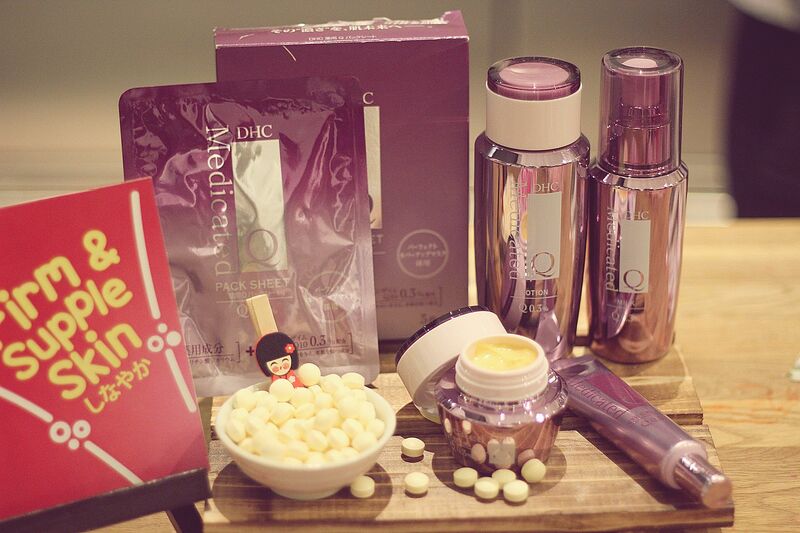 What I especially adore about DHC products is that they are fragrance free, free from mineral oil and paraben free. Plant extracts coupled with state-of-the-art scientific research form the bedrock of DHC's formulation, so consumers like us can be assured that DHC products are safe and effective. I am currently using DHC's washing powder and make-up wipes (pictured above) as part of my skincare routine and I really love how effective these products are in removing all the dirt and grime from my face after a long day. 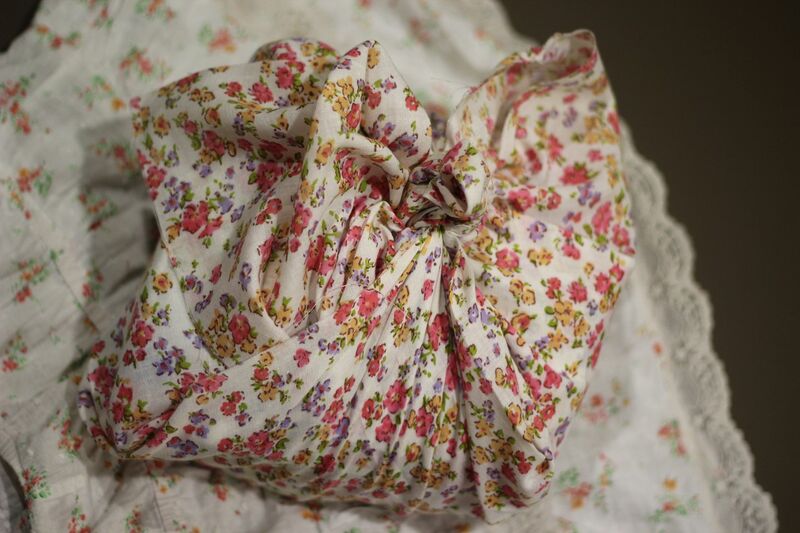 I usually bring the washing powder and make-up wipes with me when I travel because there's no need to pack them in my check-in luggage, which makes washing up a breeze during long flights. Its plant-based formula is very gentle on dry skin yet effective in removing dirt as well as dead skin. It uses natural ingredients and small amounts of amino acid derivatives to match our skin's PH level and retain moisture. I like how my skin is clean, silky smooth and moisturized after each wash. These handy make-up wipes are made of 100% cotton and formulated with plant-based skincare ingredients such as Chamomile Extract and Ginseng Extract to ensure that your skin remains moisturized. I used this during my Taipei, Shanghai and Jakarta trips this month and I find that these make-up wipes are very effective at removing every trace of make-up. As with all other DHC products, I love that these wipes are unscented, uncolored and paraben free too. 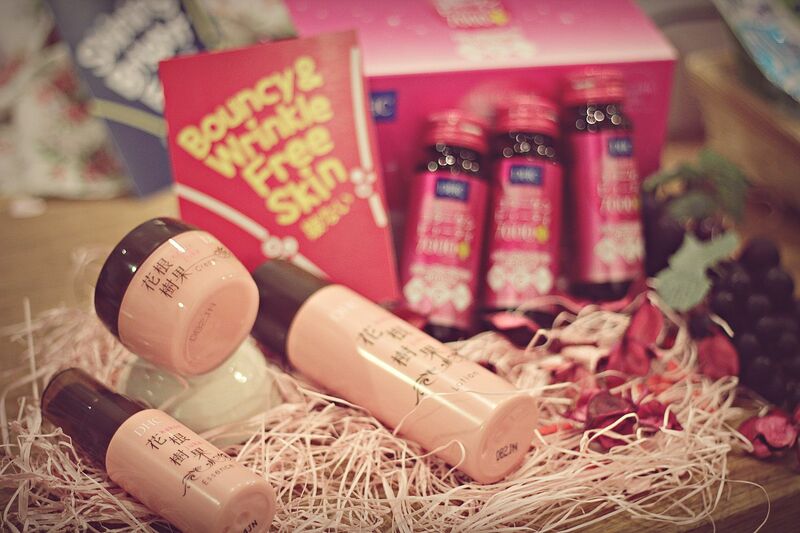 DHC has also recently launched its new anti-ageing skincare series, DHC Kakonjuka Skincare Series. The Kakonjuka Skincare Series is formulated with six carefully selected Japanese and Korean botanicals extracted from the plants' nuts, leaves, stems, flowers and fruits. It includes ingredients such as Olive leaf Extract, Trehalose derivatives and Lingzhi to promote collagen production so as to enhance the skin's elasticity and firmness. 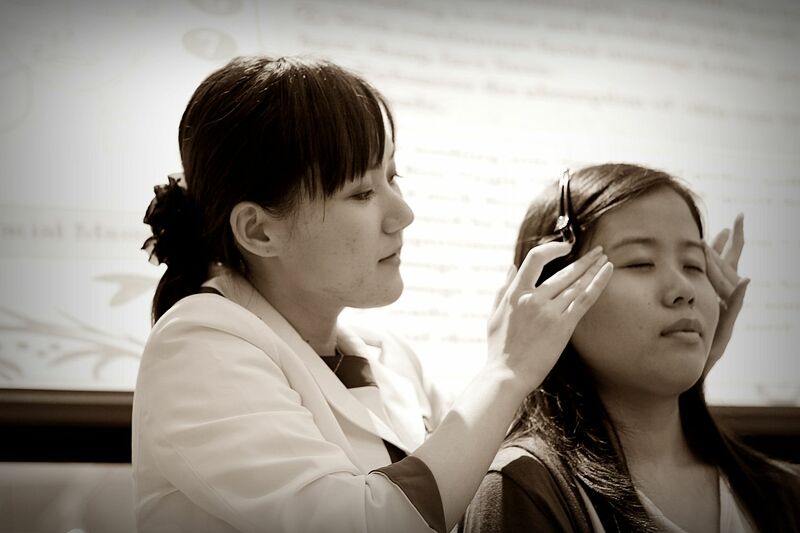 Ms Kimiko Ikeda, Beauty Advisor from DHC Japan, specially flew down to introduce DHC's latest products and beauty tips on how to maintain our youth and beauty. 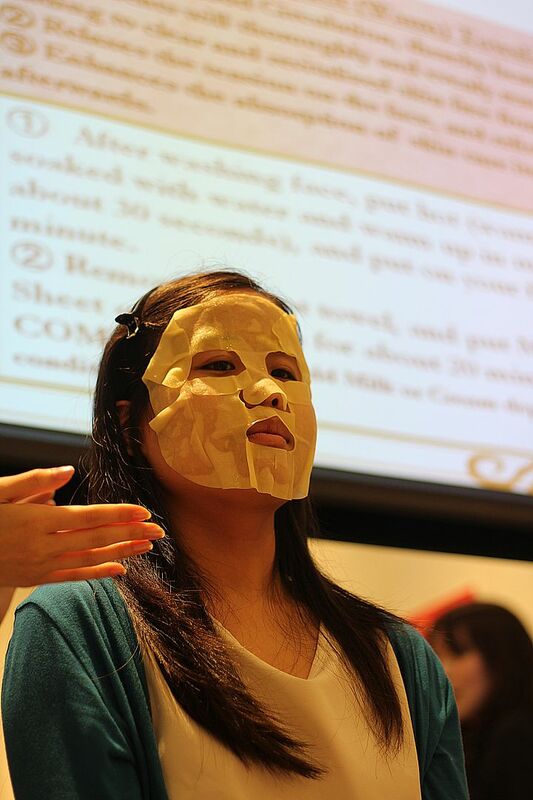 After masking, it's always important to follow up with your usual skincare routine (e.g. serum and moisturizer). 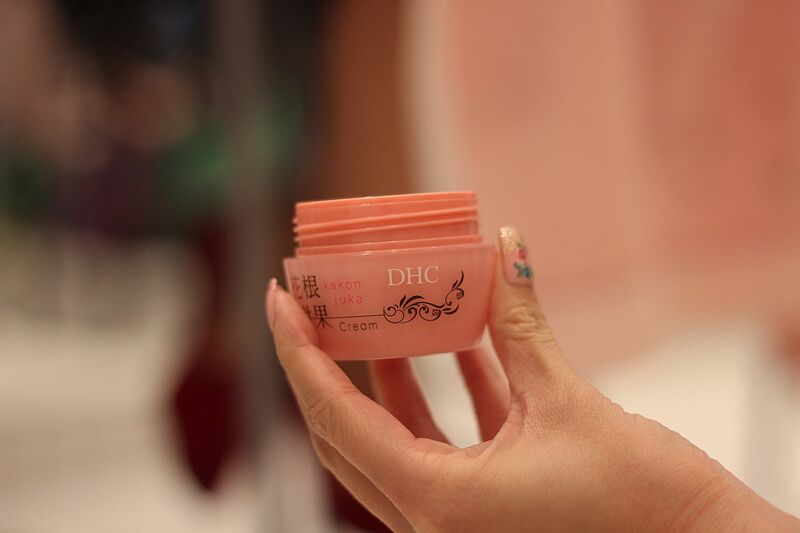 DHC's Kakonjuka Cream is one moisturizer that you may want to try for its anti-ageing properties as it helps to improve skin elasticity and prevent wrinkles! 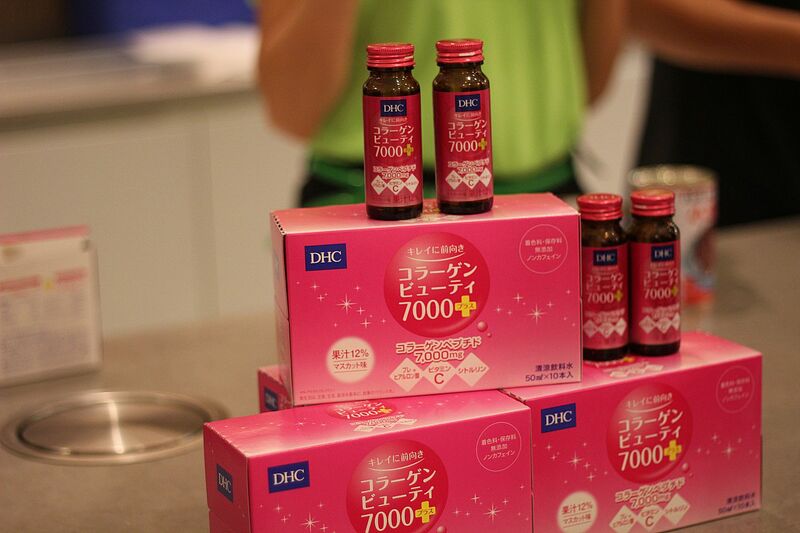 After the beauty workshop, it was time for us to cook up a storm using DHC's collagen drink and collagen powder! A daily skincare regime is essential, but it is also important to pay attention to beauty food recipes for beautiful, glowing skin. Here are the ingredients for our first dish on the menu, Baked Buttery Mentaiko Ramen. 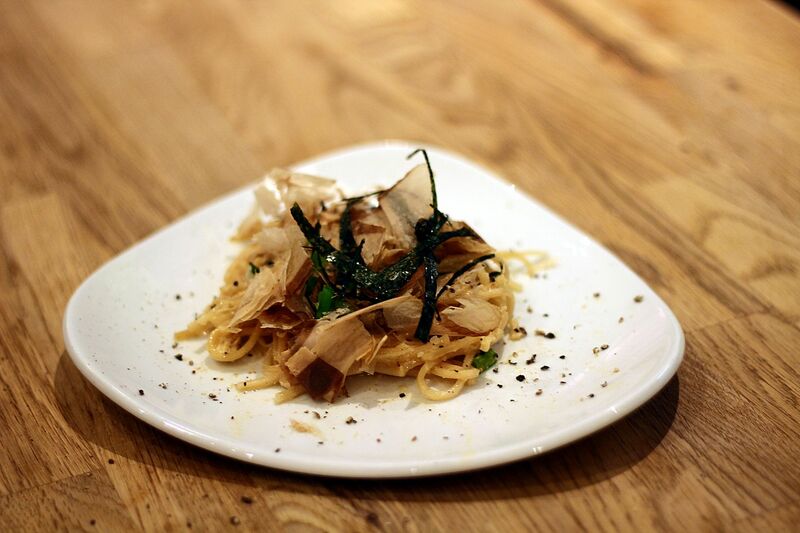 Shredding mushrooms to complement our mentaiko ramen. I added a huge dollop of mentaiko roe because it is so yummy! After mixing the ingredients with ready cooked ramen, we wrapped our ramen into a little parcel and popped it in the oven to bake. When it's out from the oven, add nori seaweed, bonito flakes, DHC collagen powder (remember to add this only after cooking) and some pepper to taste, and you're done! 2. Plunge in ice-cold water to stop cooking process. Set aside. 3. Melt butter in frying pan. Set aside and let it cool slightly. 4. Mix melted butter with garlic, onion powder and a pinch of salt until dissolved. 5. Addi n mayonnaise, cream and mentaiko. Combine well. 6. 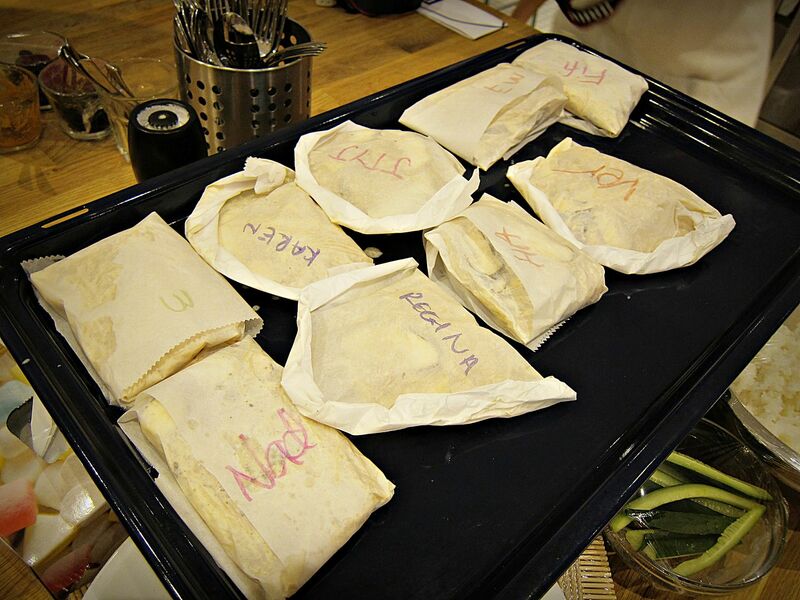 Place a sheet of baking paper on table and put a handful of cold soba in the middle of the parcel. 7. Toss with 1 tablespoon of mentaiko butter prepared earlier. 8. Top with handful of assorted mushrooms. 9. Drizzle with some mentaiko butter and a tablespoon of chicken broth. Add pepper to taste. 11. Place in preheated oven of 160 deg Celsius and cook for 12 minutes. Next up on the menu was sushi! 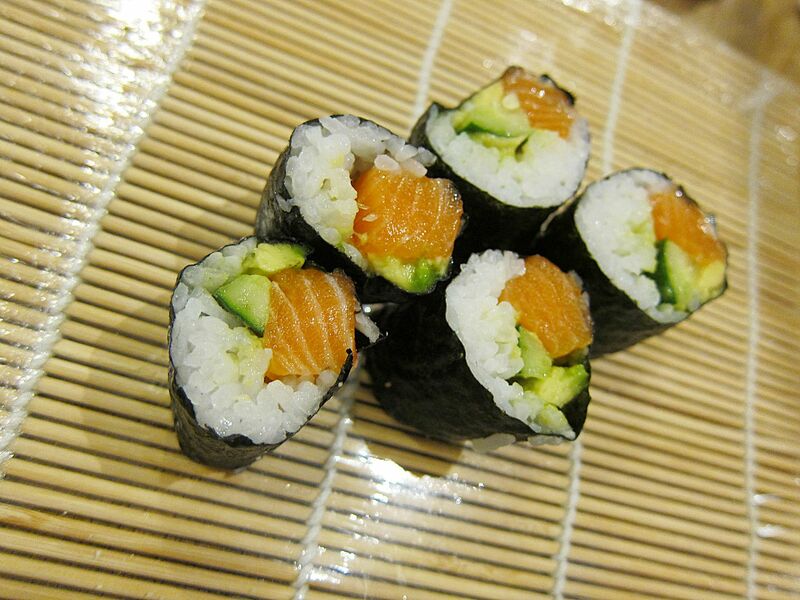 All we had to do was to roll avocado, cucumbers, salmon, collagen powder and sushi rice on a sheet of Nori seaweed before slicing the sushi roll. 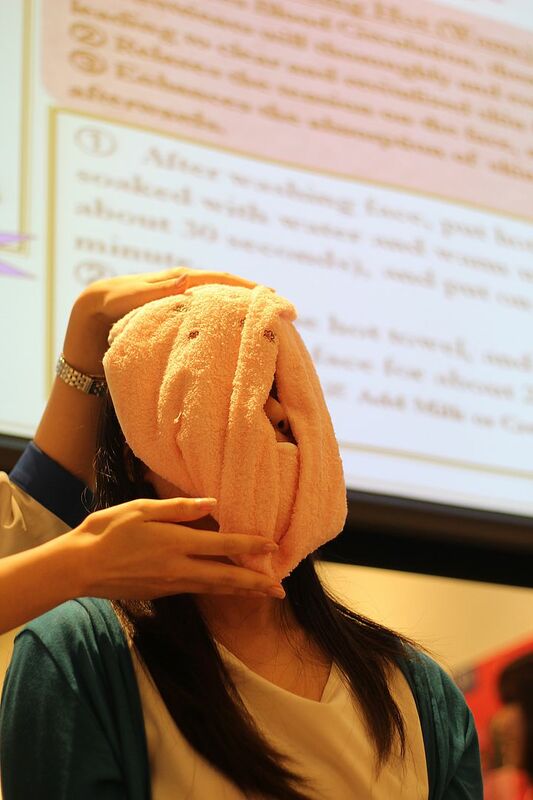 Sounds simple enough, but one look at this picture below shows that I am probably not cut out to be a Japanese housewife. Karen on the other hand looks like the perfect Japanese housewife with her immaculately rolled sushi. The last dish on the menu was dessert! 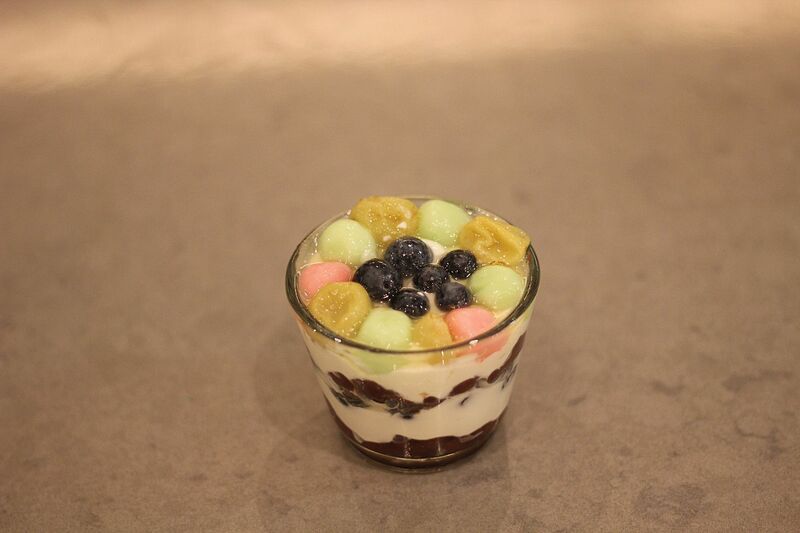 We created our own yogurt anmitsu with fresh fruit and the DHC collagen drink. It is incredibly easy to make and absolutely delicious to boot! 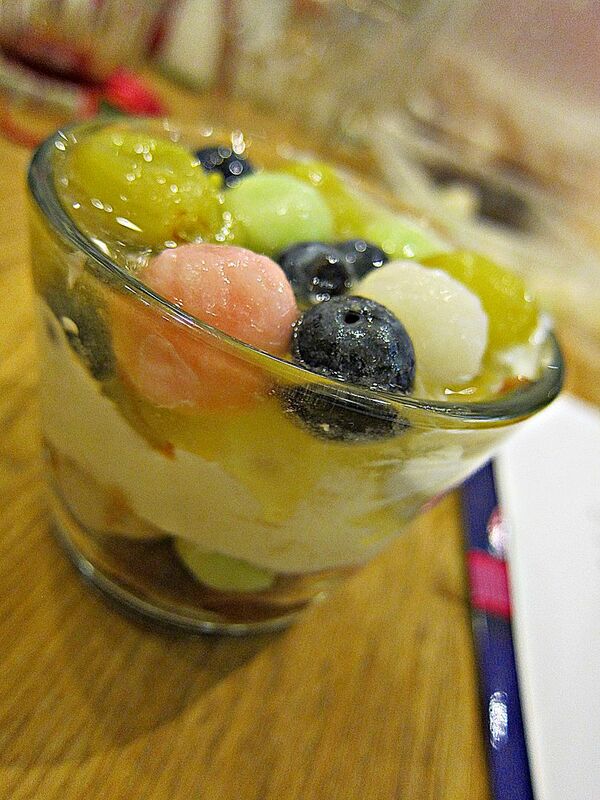 Add in fruits, mochi balls, konnyaku jelly cubes and low fat yogurt layer by layer, then pour a bottle of the DHC collagen drink into the glass and you're done. Easy isn't it? 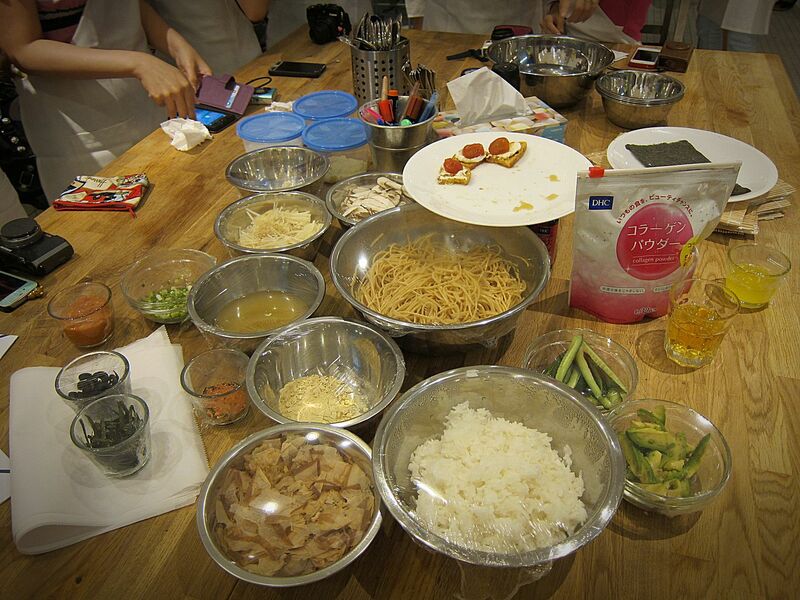 I had an enjoyable time whipping up these simple delicacies infused with the goodness of DHC collagen with the girls! I went to the event after work that day so I was dressed more formally. 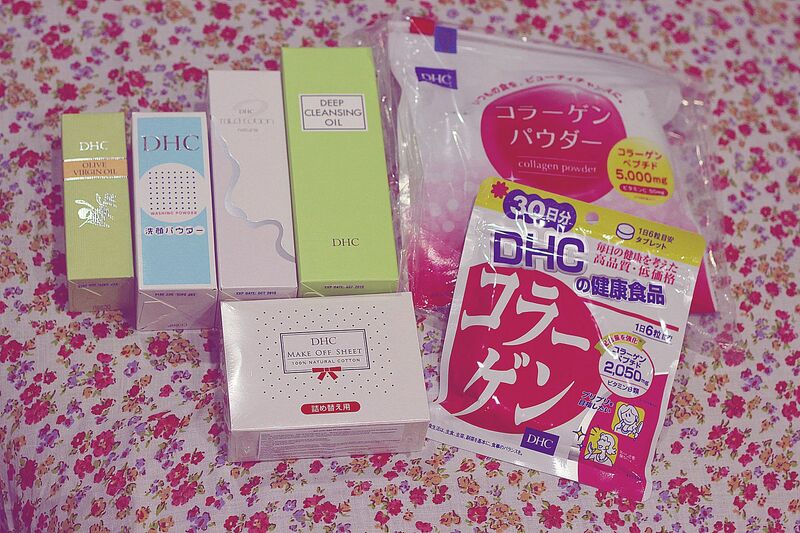 Before we left, DHC gave each of us a bundle of goodies! 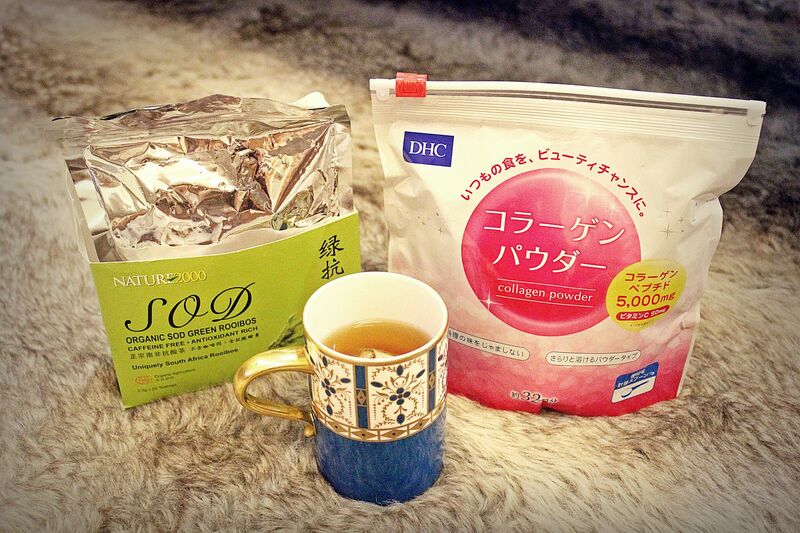 Next, I'm going to share a beauty drink that I've been taking with DHC's collagen powder every night for a couple of weeks before my crazy travelling schedule in April. It is about time I resumed my routine now that I'm back in Singapore for a longer period of time. 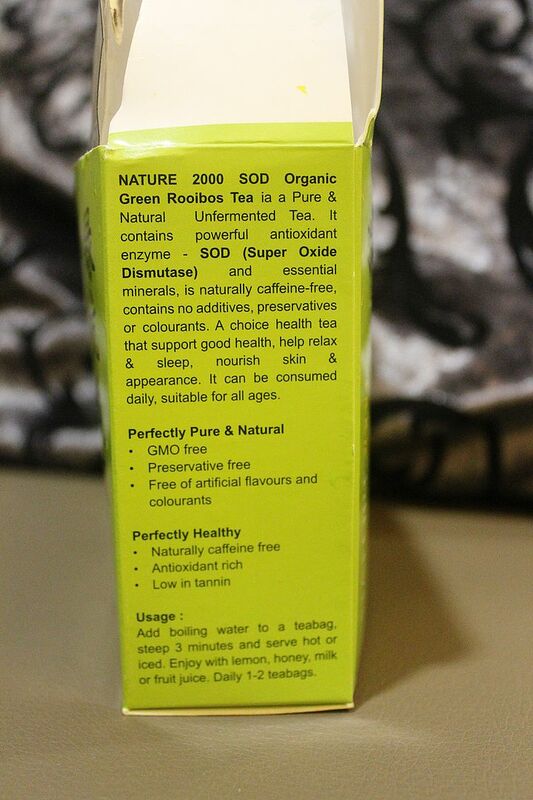 I came across Rooibos tea one day in the supermarket and was immediately drawn to its health benefits. 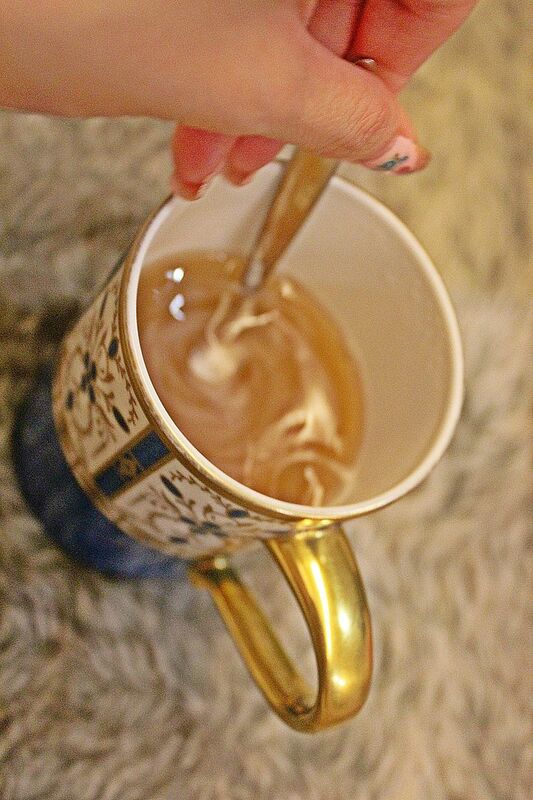 Rooibos tea contains powerful antioxidants and promotes good health and skin. Sounds good right? If you can't take caffeinated drinks like me, you'll be happy to know that rooibos tea is caffeine-free. In fact, it helps you to sleep better, hence I personally prefer to take it at night. I typically stir a spoonful of collagen powder into my rooibos tea and it is almost tasteless. It dissolves readily too!What I like about the collagen powder is that it doesn't have a fishy taste and it blends very well with most drinks. 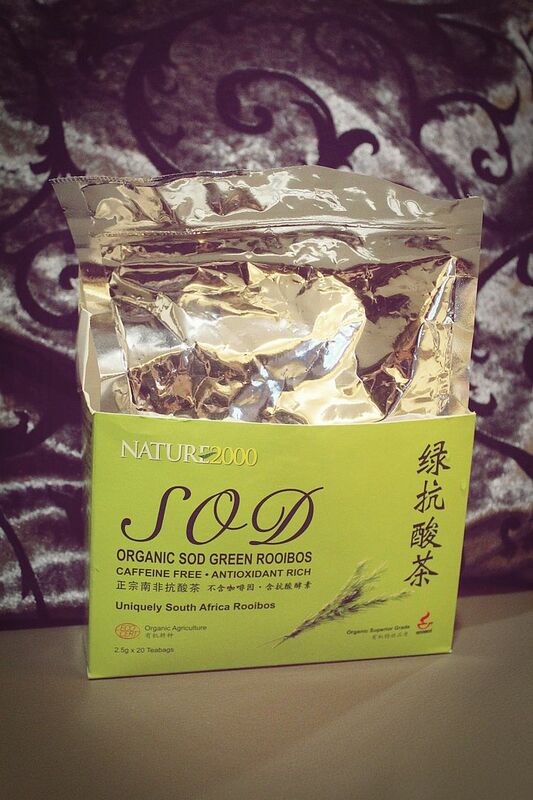 If you're interested to try rooibos tea, it can be found in NTUC and most supermarkets that carry organic products. Hope you'll like this drink as much as I do! LOFT Summit Fair Grand Opening Party!